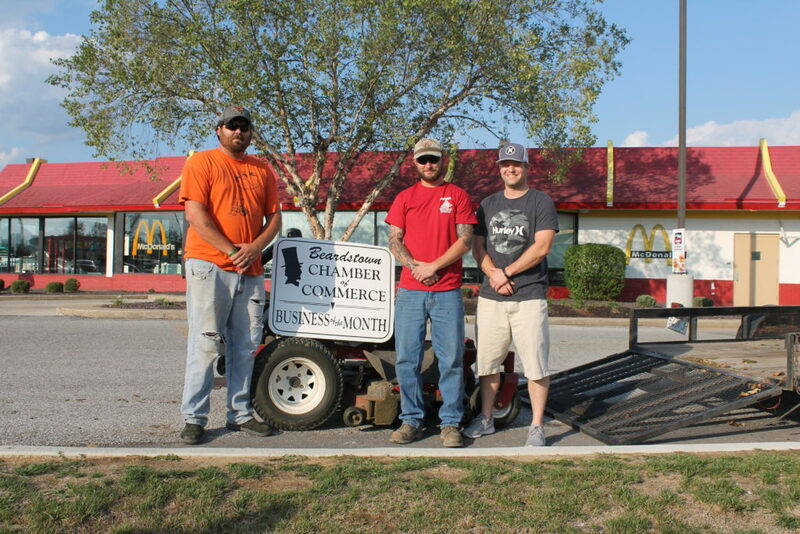 Fischer Lawn Service, owned and operated by Chad Fischer, has been in business since 2014. 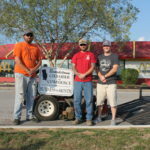 Chad’s motto is, “If your grass is tall, give me a call!” However, according to Fischer Lawn Service customers, his crew just shows up on a regular schedule and you don’t have to worry about lawn mowing, trimming, or maintenance! Chad can be contacted at 217-320-4469 or by email at chadfischer09@hotmail.com. Mulching, mowing, Spraying! Affordable Dependable, Insured!